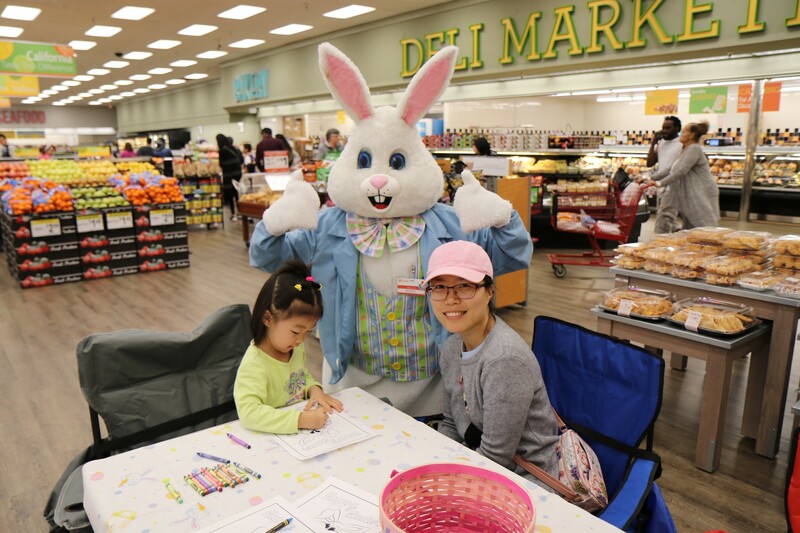 This past weekend, San Bruno Lucky California, located on 1322 El Camino Real, hosted their annual Easter Egg Hunt and Coloring Contest! 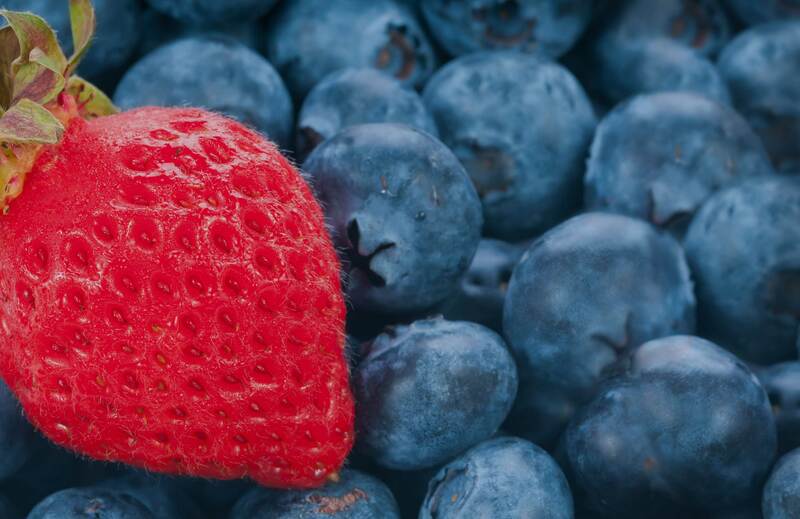 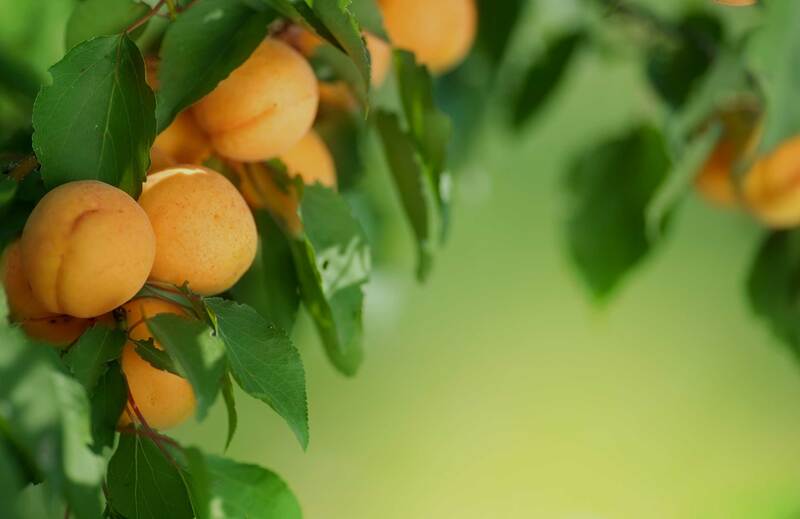 Children and their families lined up as they eagerly searched for Easter eggs in the produce department. 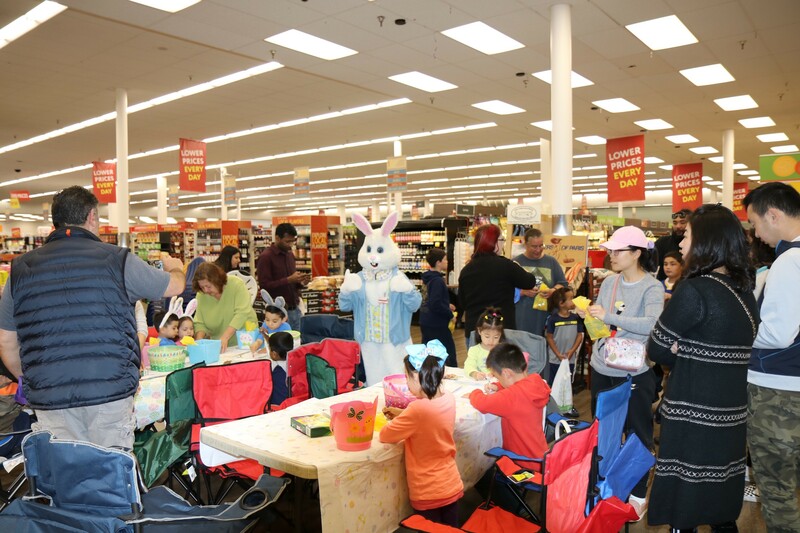 Children also had a chance to enter the coloring contest as they waited to meet the Easter egg bunny- HOPPY! 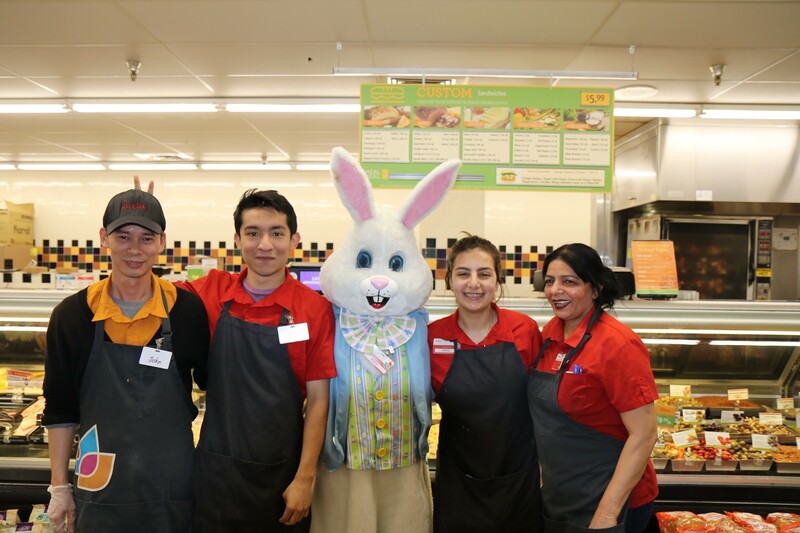 Even our employees had a blast meeting Hoppy.